Dr. Alan Snodgrass and Dr. Jake Farmer provide affordable and progressive family dental care. We specialize in preventative dentistry, cosmetic dentistry, same day crowns and laser periodontal treatment. In an exciting new development, Dr. Snodgrass was certified last year to provide Botox therapy for TMJ and cosmetic treatment. At Thurston Oaks Dental, Dr. Snodgrass and his staff provide dentistry in a comfortable setting, working to be gentle and painless. We are dedicated to preventive dental care. We will take the time getting to know you and listen to your concerns. Dr. Snodgrass can then design a personal plan to keep your smile beautiful and healthy for a lifetime. 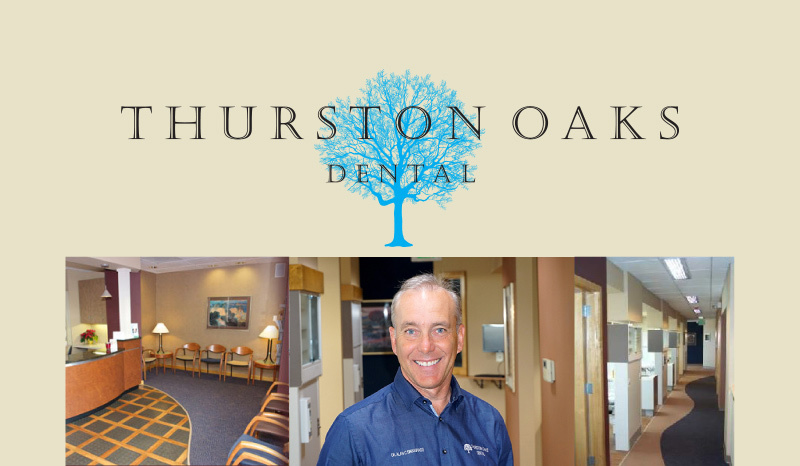 We are proud of our experienced dental team at Thurston Oaks. Together we work to provide excellent dental care. Contact us today to schedule your appointment with Dr. Snodgrass! Are you interested in paying your bill online? 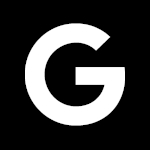 You can register and make a payment online by clicking this link. Contact us with any questions you may have about our online bill pay system. Meet Dr. Alan Snodgrass in our overview video.